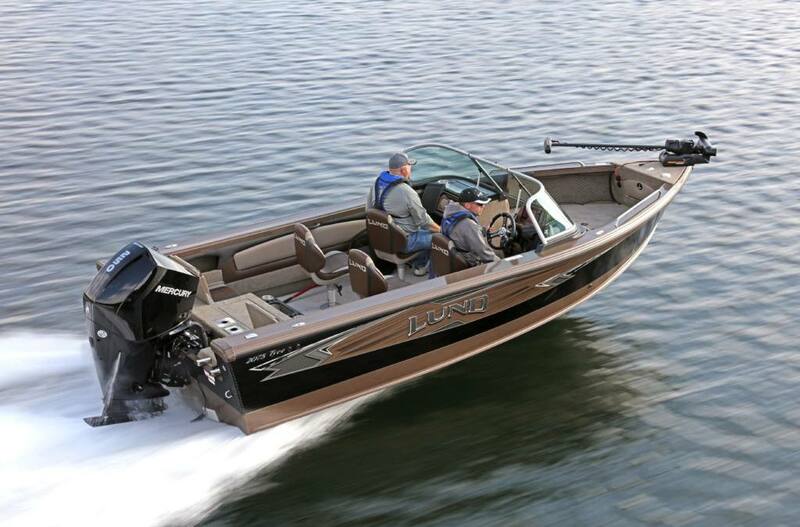 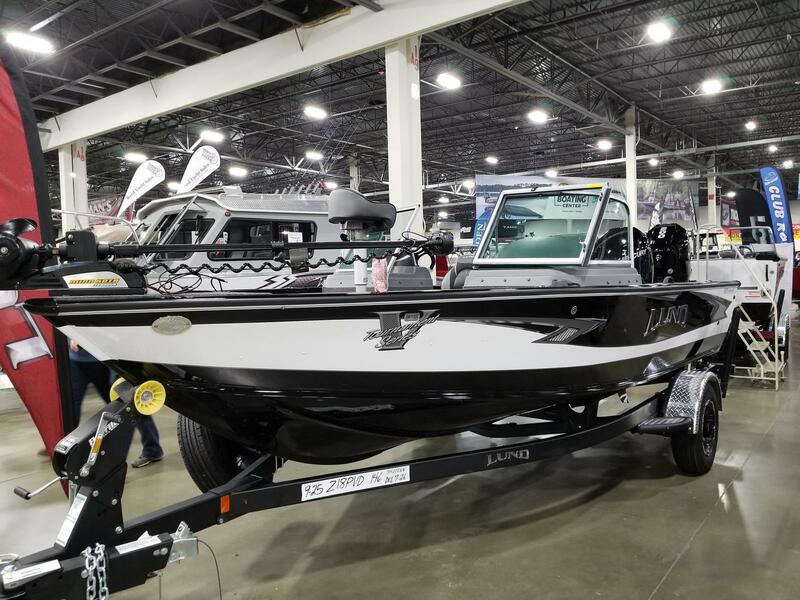 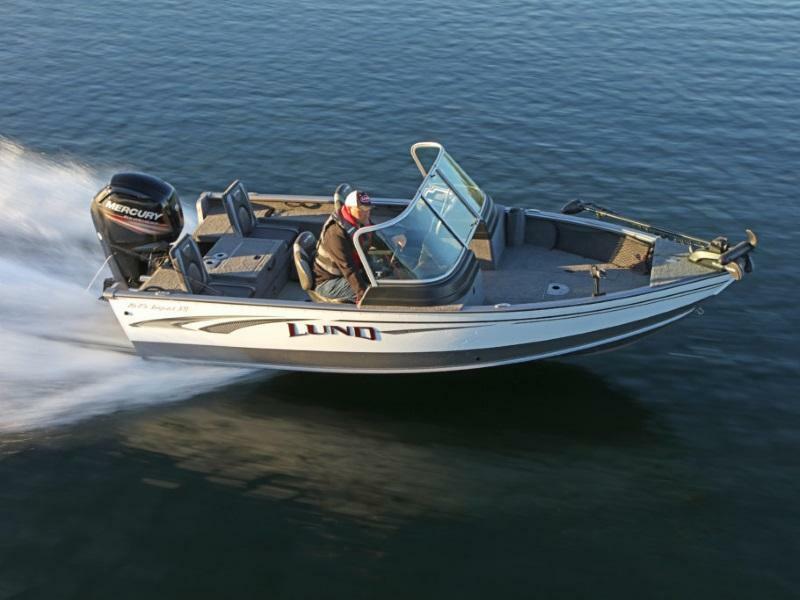 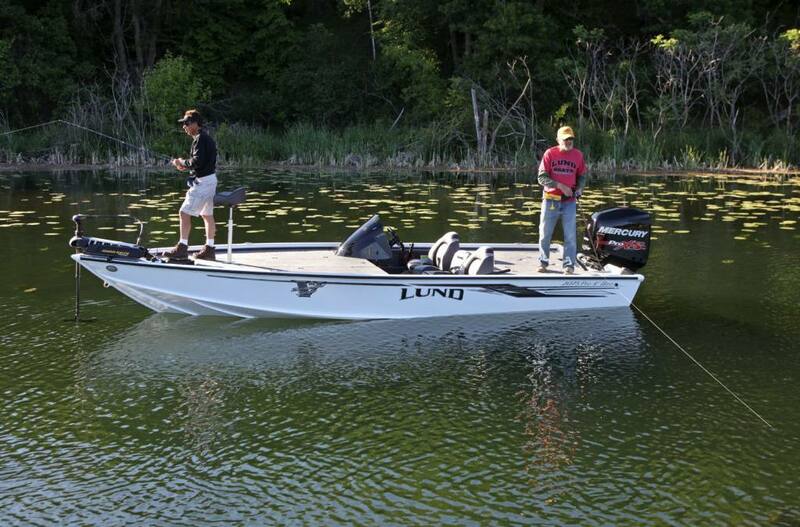 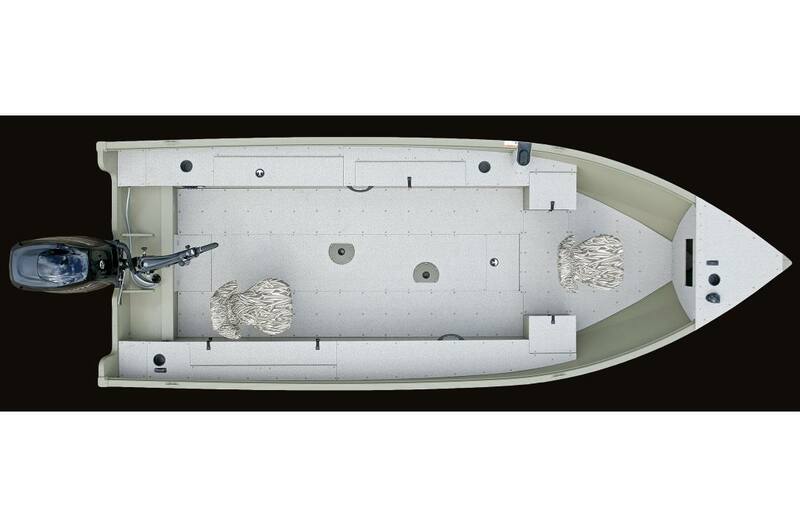 Lund fishing boats offer high-quality materials for lasting durability and consistency. 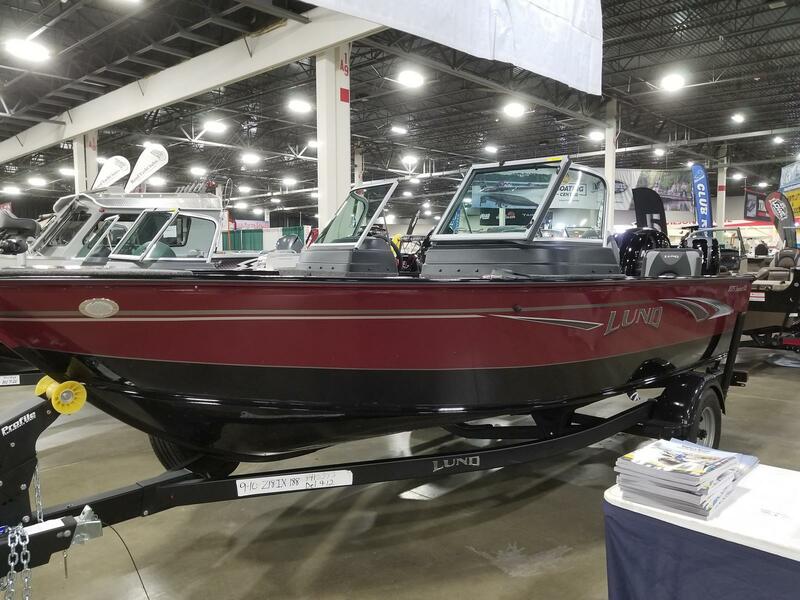 These boats also offer great customization features such as rods and cup holders, storage compartments, and attachable bumper cleats. 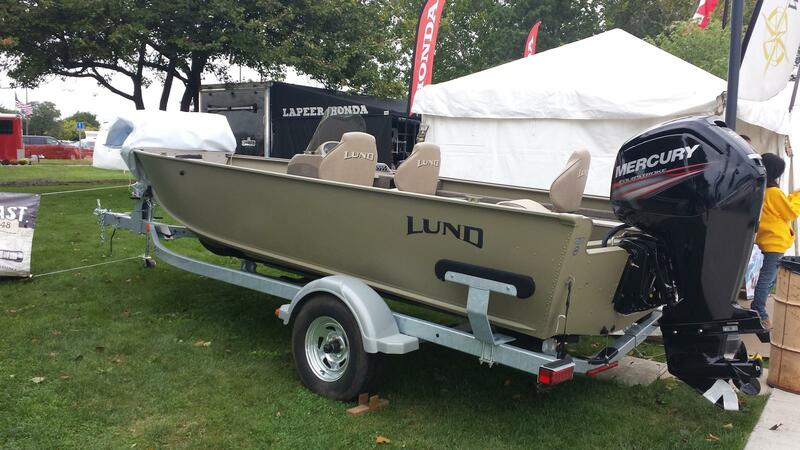 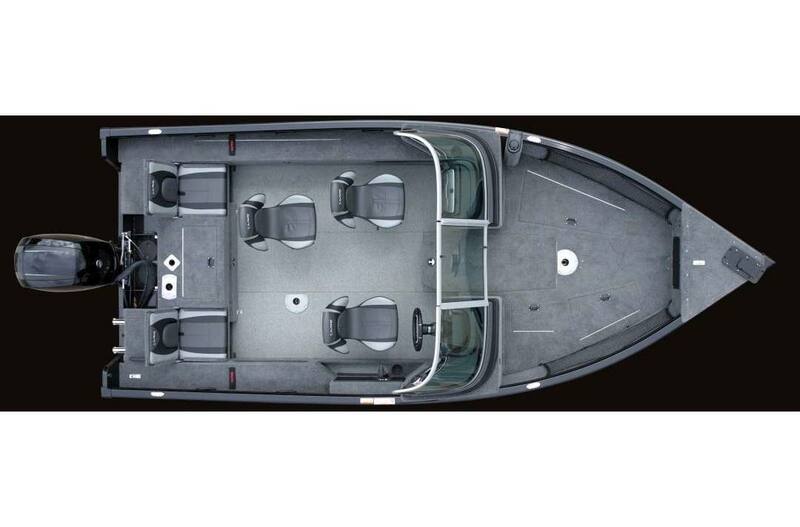 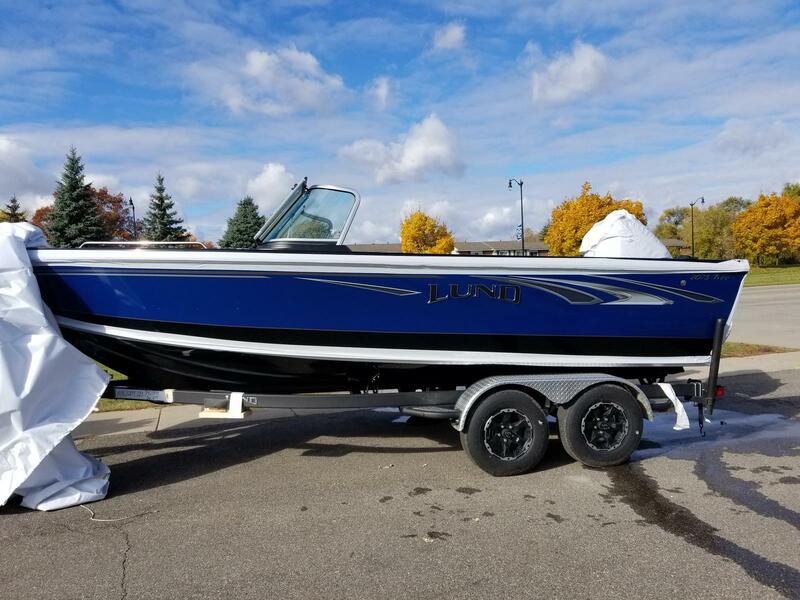 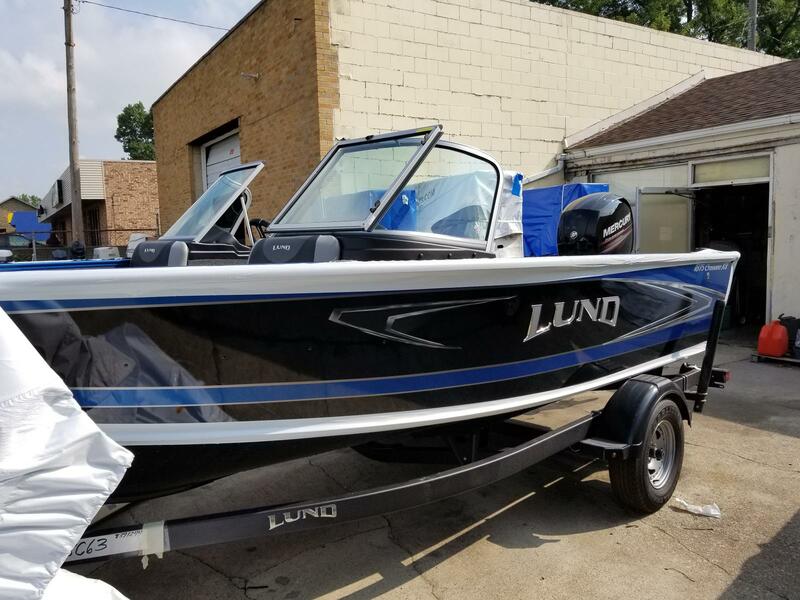 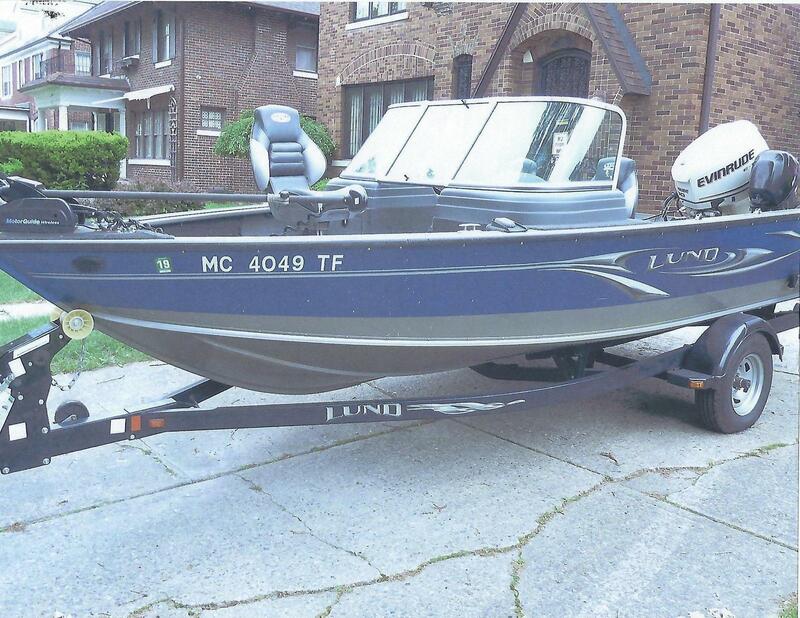 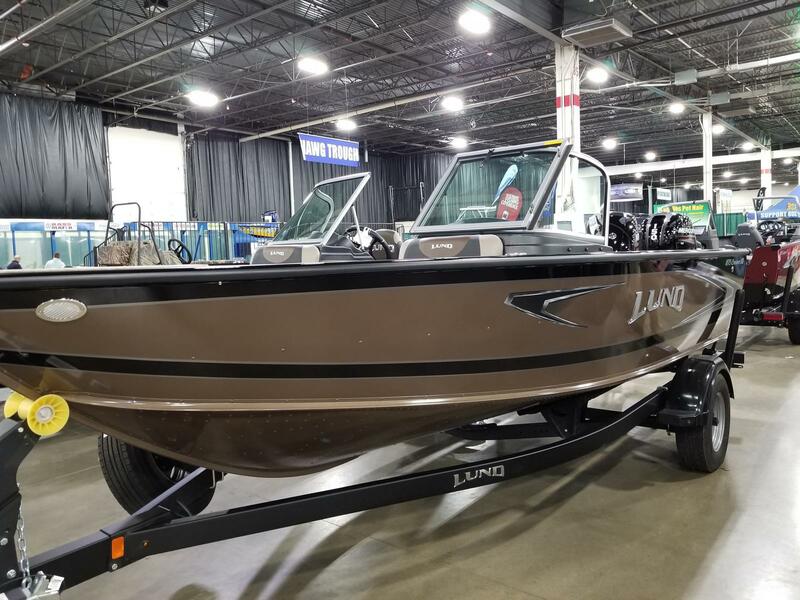 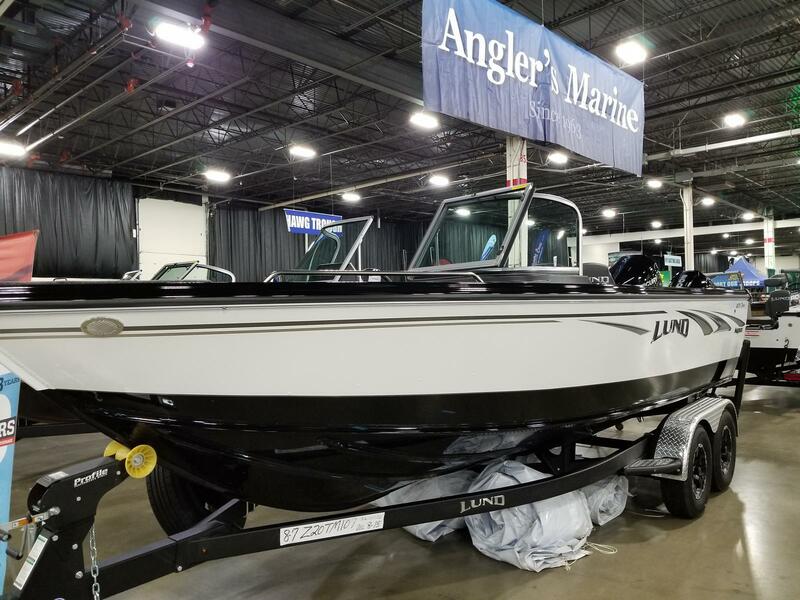 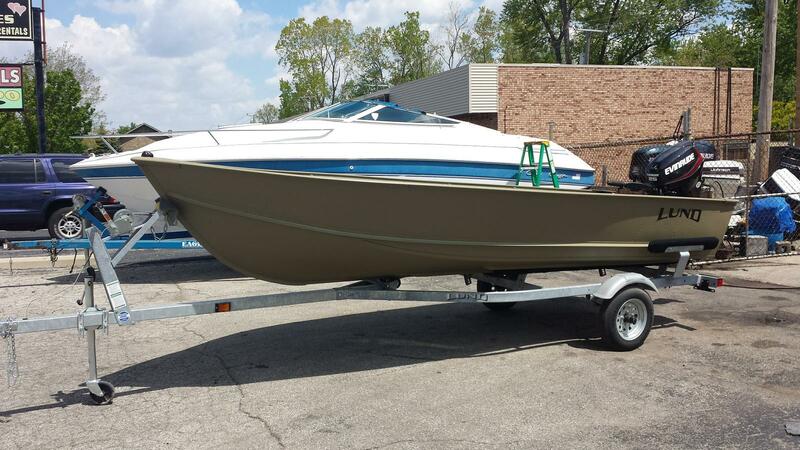 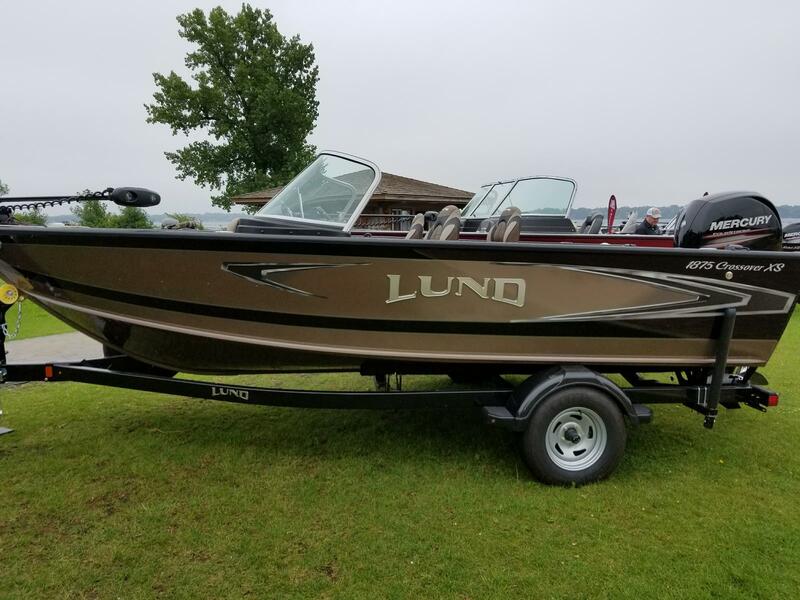 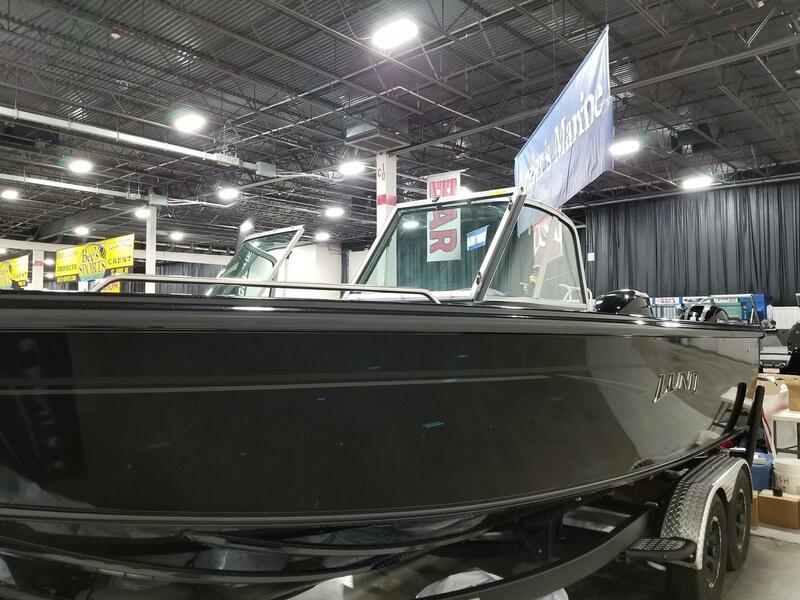 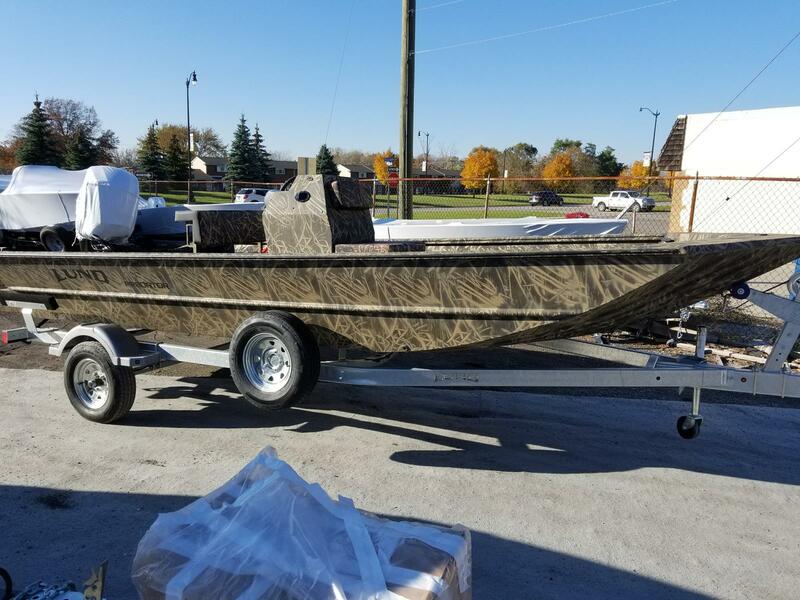 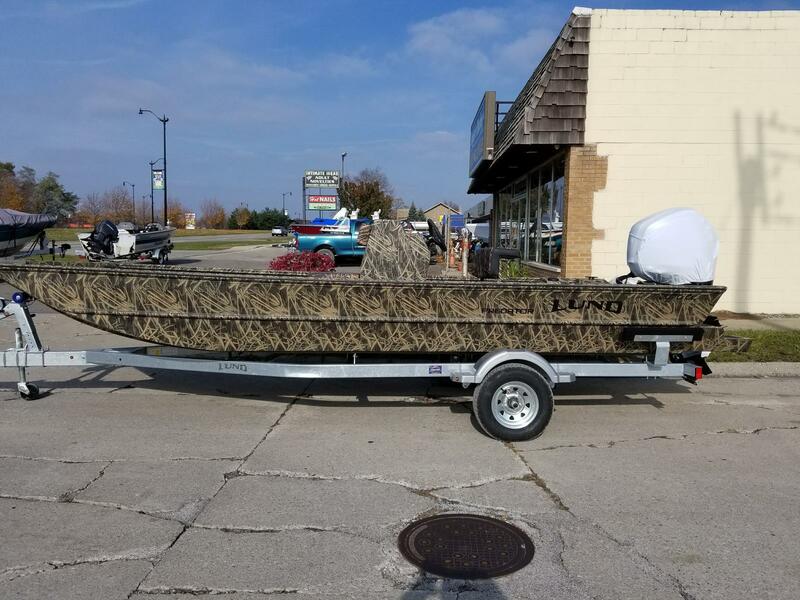 Stop by Angler's Marine today to see our selection of Lund boats for sale in Taylor, MI!